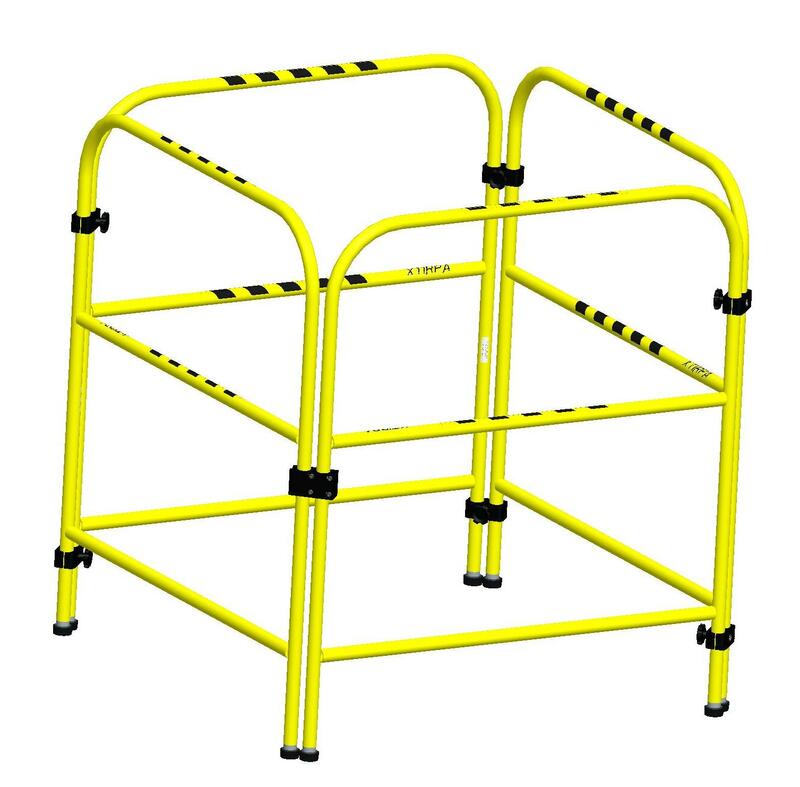 Multifunctional portable barricade allows worker to assemble additional sections as needed to create a safe working area. For use with portable manhole guard IN-2108 or IN-2324. 42˝ H x 38˝ W x 38˝ D ( 1067mm H x 965mm W x 965mm D ). One-side unit weight 7 lb ( 3kg ). Four-sides unit weight 28 lb ( 12kg ).